In a news item recently, the Mutharika administration through its spokesperson, Jappie Mhango, singled out procurement of vehicles at Parliament as one of the factors responsible for the current economic woes in the country. In this news item, the Speaker and the Leader of Opposition, who happen to be the Vice President and President of the Malawi Congress Party (MCP) respectively, were vilified for “blowing” a cool MK300, 000,000 of tax-payers money on “state of the art” vehicles while the masses are suffering under the untold misery of “austerity” measures. Among other things, the Minster intimated that this is what has led to Malawi overspending and earning the wrath of the IMF. 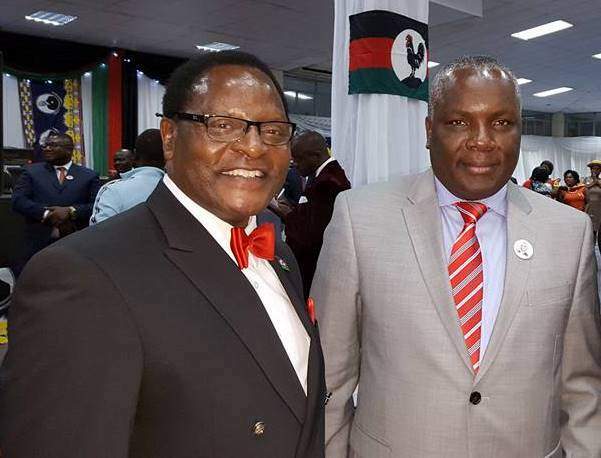 Following subsequent debates locally and on social media, some Malawians have quickly dug in on the defensive and bringing all sorts of counter-accusations most notably the recent overblown UNGA delegation. Others are roundly condemning this wanton waste and wondering what has become of MCP’s servant leadership. Very few, and count me in this category, have been neutral because when politicians take their fights to the media, there is always more than meets the eye. Having done a sober analysis and gathered as accurate information as I could, I now want to weigh in. The natural starting point is the defense by the Parliamentary spokesperson. It appears that the genesis lies in the entitlements as enshrined in the Parliamentary Service Commission (PSC) Conditions of Service. Going by the entitlement and subsequent approval of the procurement by the Ministry of Finance, the Minister of Information, Tourism and Civic Education, Jappie Mhango has no case against the Speaker of Parliament or the Leader of Opposition. When one looks beyond parliament, it becomes even clear that the vehicles Rt. Hon Dr Chakwera and Hon Richard Msowoya are being demonised for are not the only state of the art Vehicles bought in Malawi of late. When one takes a closer look at the presidential fleet, there are at least four Toyota Land-cruisers V8 that were not bought by former President Joyce Banda. Those four must have cost money. Coming down the ladder to Vice President, at least two Toyota Land cruisers V8 are not left-overs from former Vice President Khumbo Kachale’s fleet. Those two must have cost money too. Coming down again to the Chief Secretary, the Toyota Land cruisers V8 model that he is driving is the same as the one that Speaker is being accused of “buying extravagantly”. 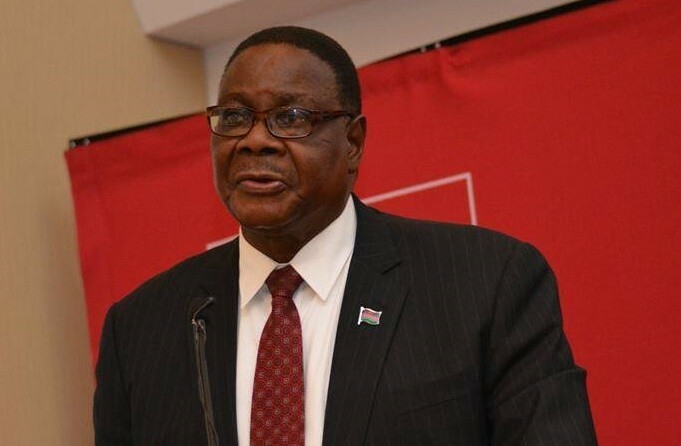 If one picks just one parastatal, say the Malawi Revenue Authority (MRA), a Toyota Landcruiser was bought for the former DG before his deployment to MERA. Mrs. Rosa Mbilizi, the deputy, is also driving a Toyota Prado VX, exactly the same make that everybody is up in arms vilifying the poor Leader of Opposition for buying against a background of austerity, as if authority to procure motor vehicles emanates from the MCP headquarters. I doubt if Toyota Malawi Limited donated the cars to MRA for free. 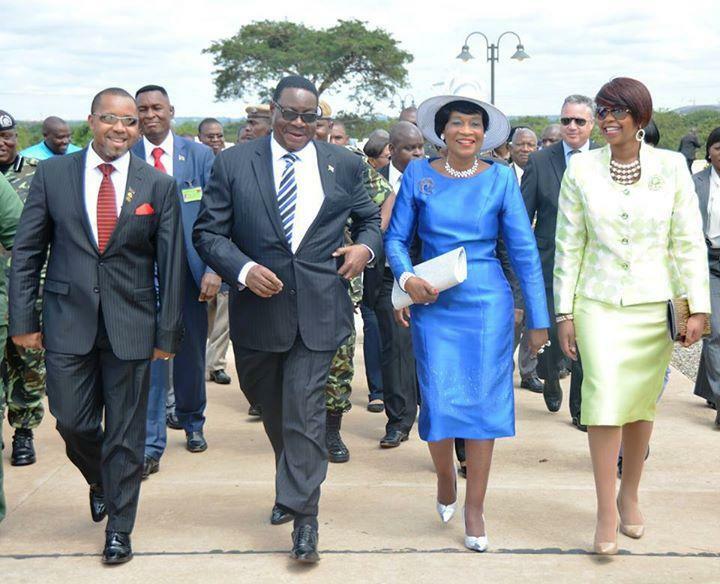 I therefore fail to understand why when Dr Chakwera and Richard Msowoya, as entitled, get official vehicles; it is called “extravagance”; but when the President, the Vice President, the Chief Secretary, the MRA Director General and his deputy, and probably a host of other appointees get four-by-four utility vehicles, it is not worth space in the mainstream media. Am I adding one and one and arriving at three? I do not think so. Someone somewhere is out to score cheap points at the expense of the truth and some journos have unwittingly fallen for it hook, line and sinker. The point is: information in the public domain is that at parliament, previous office bearers bought the vehicles for personal use at the end of 2013/2014 financial year, leaving the new office bearers with no official vehicles as stipulated in the PSC Conditions of Service. Parliament, reportedly resorted to hiring, an undertaking far more expensive than buying a car. Contrast this with the additional vehicles added to the president’s mile-long convoy and the two added to the Vice President’s fleet, the Minister of Information, Tourism and Civic Education, Jappie Mhango’s finger-pointing act makes no sense. To this, add the fact that one former Deputy Speaker, Hon Jones Chingola, for whom the current Minister of Information, Tourism and Civic Education, Jappie Mhango was working as Personal assistant bought one of the vehicles – a fact that the minister cannot have already forgotten – makes the assault on the public officials who inherited vehicle-less offices nothing but a vendetta, whose purpose only the good minister knows. Doing a bit of Arithmetic, counting all the vehicles mentioned above, if we go by the prices the Minister of Information, Tourism and Civic Education, Jappie Mhango cited, i.e. MK96 million for Toyota Land cruiser V8 and MK80 million for the Toyota Prado VX; the tax payer has lost in total MK1.18 billion. If I were a journalist, this is the story. Why the focus is on the MK336,000,000 spent on four parliamentary vehicles, one for each official; and not on the Executive’s MK848,000,000 with the president allocated not one, not two, but four; is something only a cheque-book journalist can explain. Who is fooling who? I do not want to voice my fears because obviously, the Minister who initiated the one-sided story is someone “honourable” and the scribe who fell for the ludicrous distortion of facts is a “professional”. As for me, I am just an ordinary Malawian wondering why things are not adding up. Nevertheless, going by the honourable minister’s inability to report the truth and the whole truth, I can safely submit that his selective assault on the Leader of Opposition and Speaker of Parliament is typical of the usual blame gamesmanship associated with failed leaders. Parliament being an essential institution in providing checks and balances, this can only be interpreted as bullying. In the least, it is a blatant and disgusting diversionary tactic, which has succeeded in fooling, sad to say, even the most sophisticated of Malawians. What remains to be seen is who else will be vilified and for what, as the governments refuses, in the face of damning evidence, to accept that governing has proved tougher, much tougher than they had imagined. Since all authority to spend tax-payers money is vested in the hands of the Executive, I can safely conclude that this onslaught on Parliament is the height of worrying about a speck in your friend’s eye when you have a log in yours. My plea to our governors: fix the economy. *Views expressed in this article are those of the author and not Malawi24. Email articles for publication to editor@malawi24.com. to fix the economy is not one man work. ..we need to take part to improve the situation. Why don’t you talk about diversion of funds meant for committee meetings to development of “strategic plan?”. If development of strategic plan was important, why didn’t they include it in their budget? The author of this article is a typical youth leaguer of MCP. I also asked it here to say why is it that our journalists rushed to publish this story without doing any investigation. I suspect some of these journalists are given something to publish these malicious stories. However embarrassment doesn’t end on victims it also ends on ethicless journalists.